Because the national park’s climate can vary, even in the warmer months, it’s important to pack a variety of weather-appropriate gear. Imagine all four seasons in one day: a cool morning, hot midday sun, followed by chilly, gusty winds or icy rain at night. 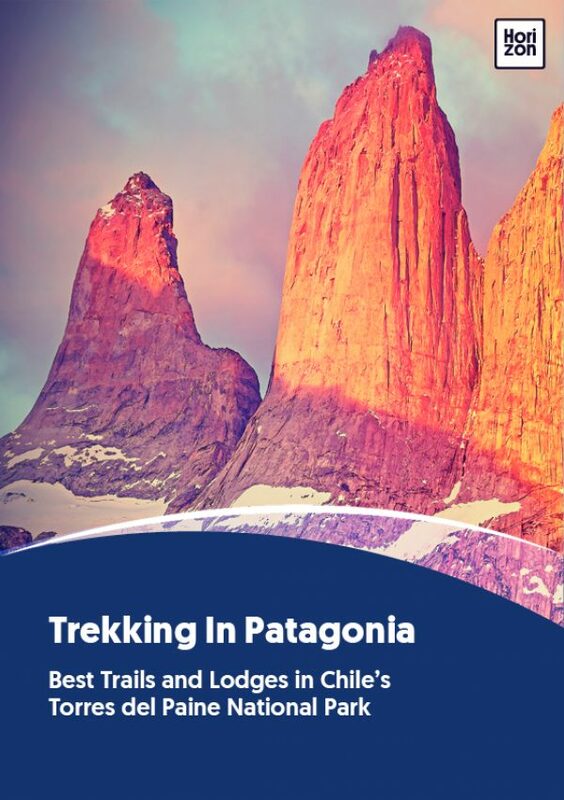 At Torres del Paine, it can happen! Layers are the key, as they let you remove or add items of clothing easily to adjust to the weather. Because you can’t rely on good clothes-drying weather, it’s a great idea to pack quick-drying material (no jeans or heavy cotton!) to get you from day to day without fuss.